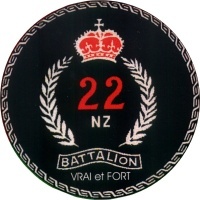 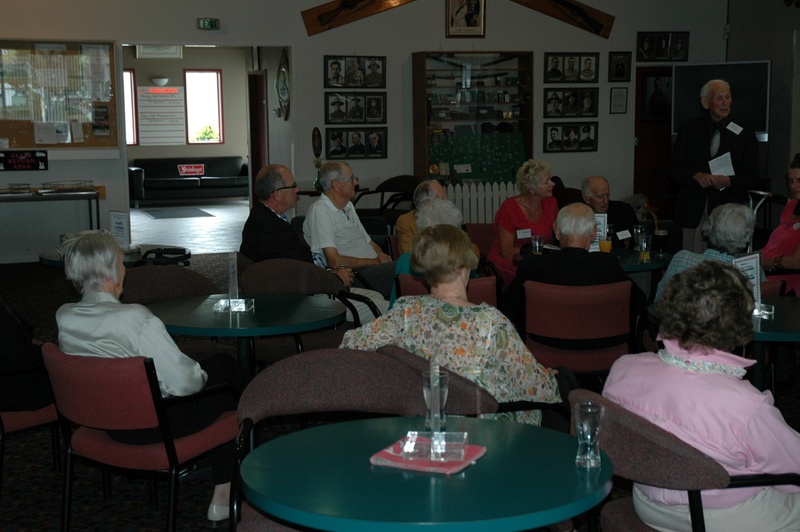 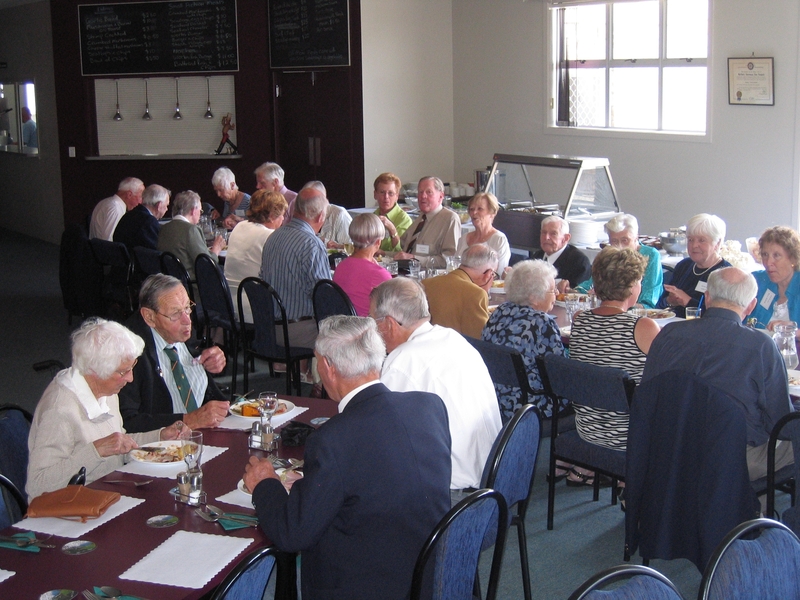 For several years, the Bay of Plenty Branch of the 22 Battalion Association has held a Christmas Dinner at the RSA in Katikati. Here is a selection of photographs of the participants. The final Dinner, in 2010 was recorded by TVNZ and featured on the TV1 Evening News on Sunday 5 December. 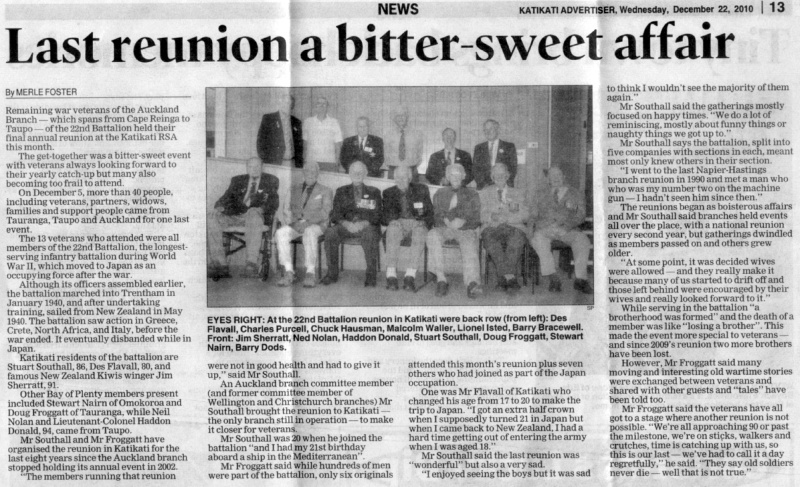 There is a link to the newsclip below. 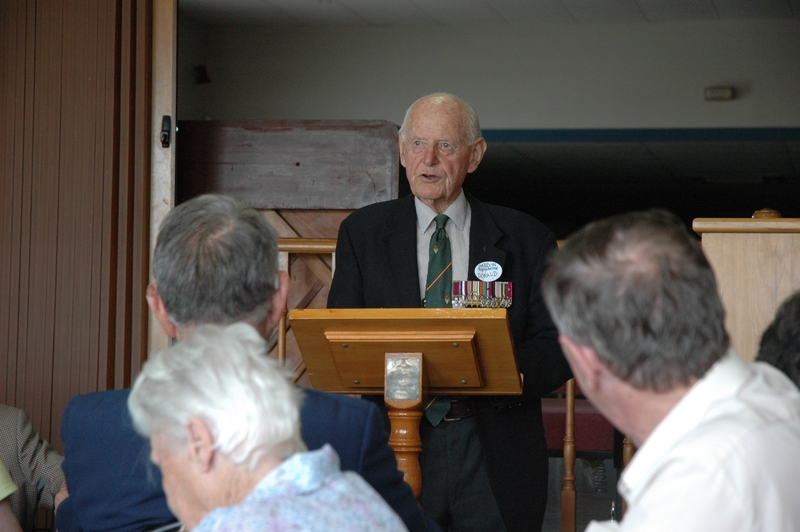 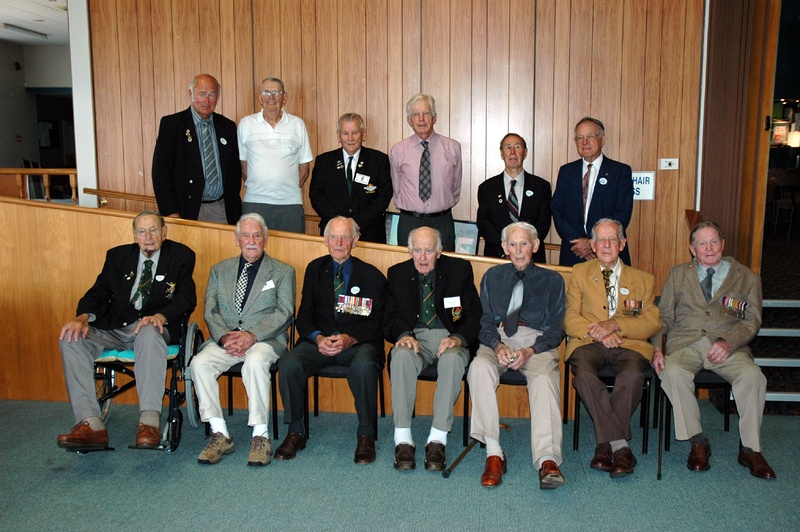 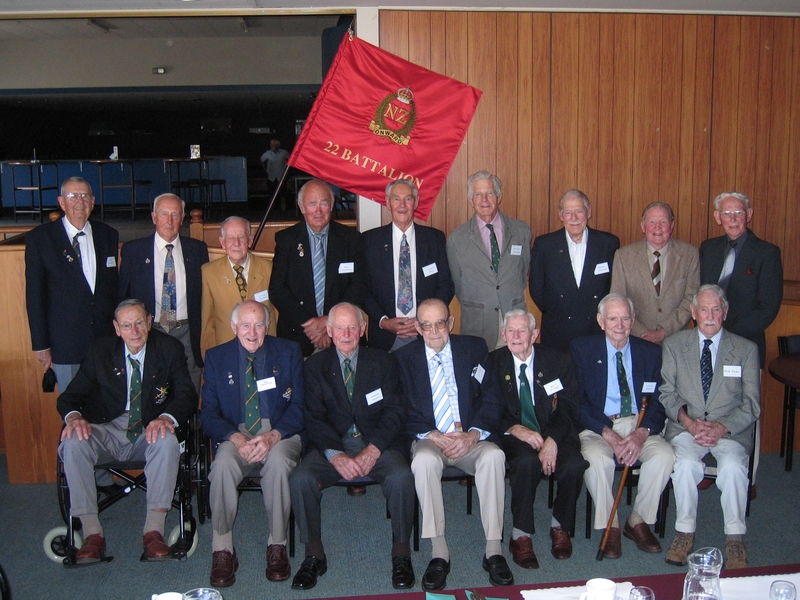 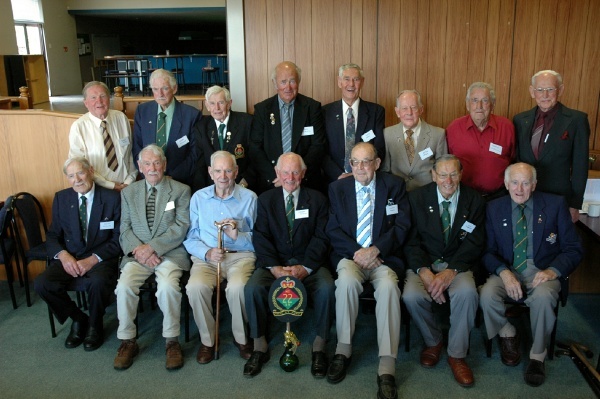 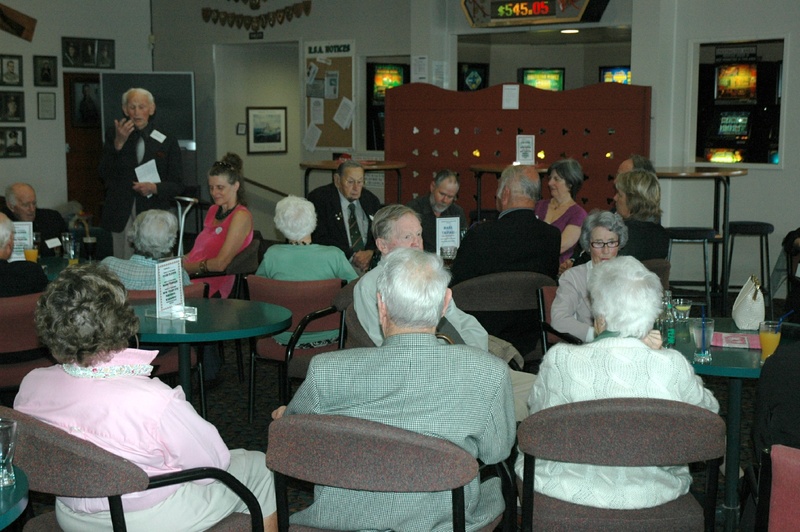 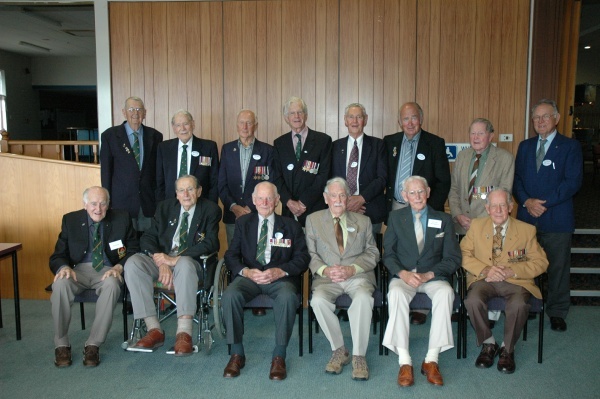 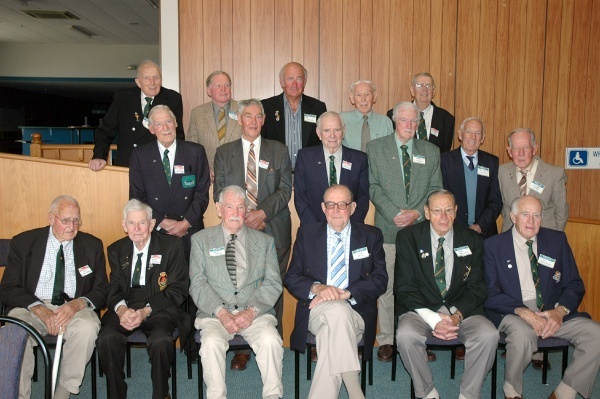 This dinner was attended by nearly 40 people, of which 13 were 22nd veterans. 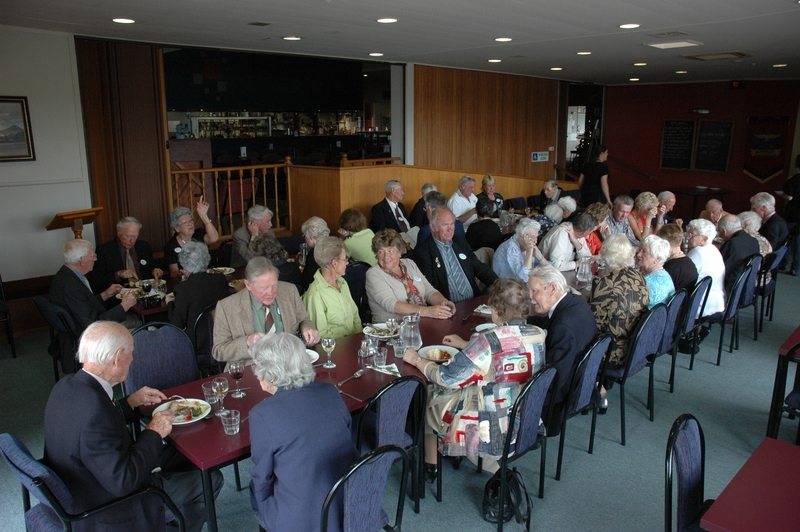 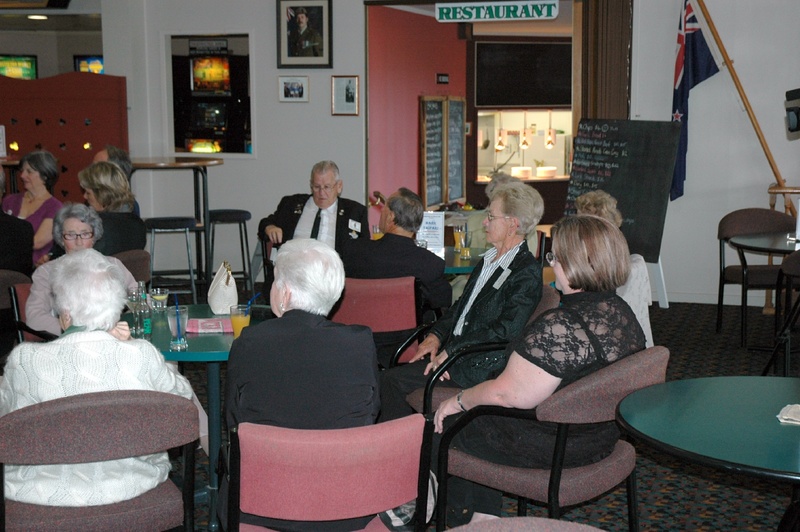 The event was recorded by a TVNZ cameraman, and the dinner featured on the evening news, for Sunday 5 December 2010.